2face Idibia has replied his fellow member at defunct Plantashun Boiz, Blackface who recently promised to end his career in 2019. Yesterday, Blackface threatebed to end 2face's career in 2019 claiming that he has been secretly firing shots at him. 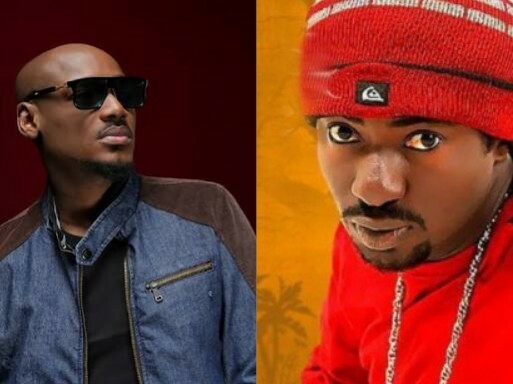 The rapper urged 2face to be bold enough to come out in the open and confront him. 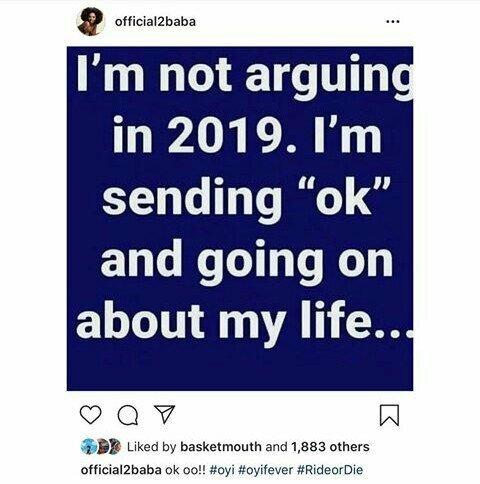 Reacting to the threar from Blackface, 2face stated in an Instagram post that he doesn’t have time to for argument in 2019. 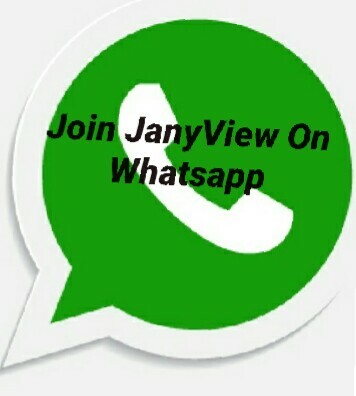 Instead of you to beg 2face to help you blow u re saying rubbish. If you are Fighting 2baba you are wasting your time.